It’s a rough life here in gorgeous San Diego. With constant sunny weather, we are so spoiled and lucky to enjoy easy driving temperatures all year round. In our desert climate, extreme heat and cold temperatures are common. Exposures also include rocks, gravel, and other debris from the road. 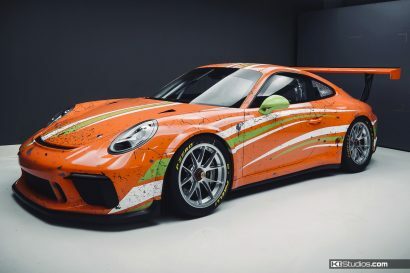 These containments can damage a daily driven car, so it is best to protect paint as soon as possible. 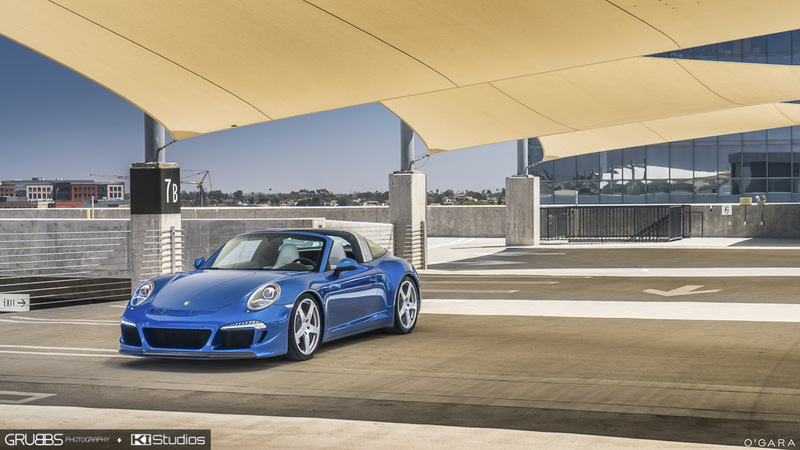 Let’s take this gorgeous Sapphire Blue Metallic Porsche 991 Targa 4S RUF for example. San Diego is one of the best places in the country to own a car like this. However, even constant sun and heat exposure can damage a paint job. 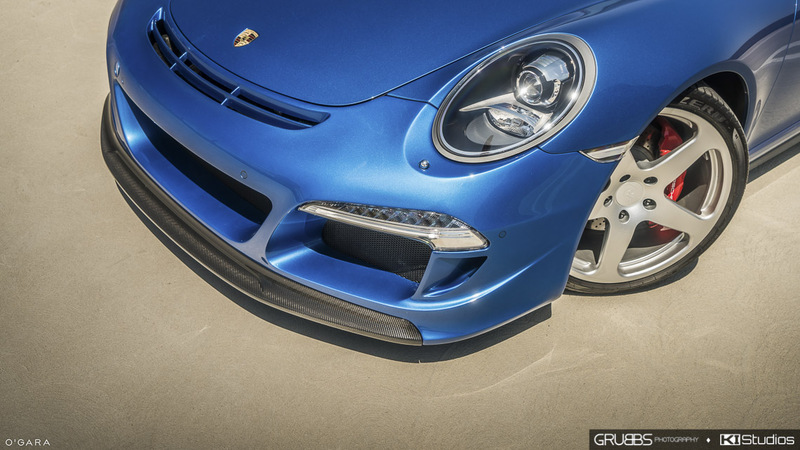 The best solution out there for paint protecting clear bra is SunTek Ultra PPF. 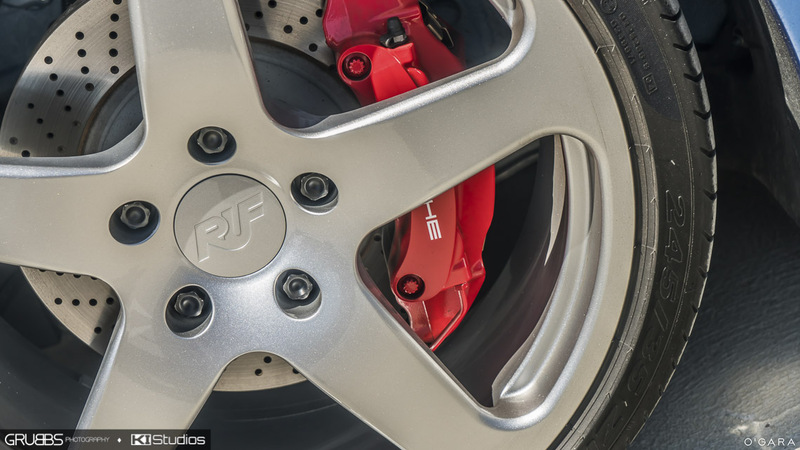 SunTek Ultra PPF contains a self-healing top coat resistant to scratches and cracking. Not only is it self-healing, but also hydrophobic for easy cleaning and minimum dirt accumulation. This includes those dreaded water spots every car owner hates. Cleaning is as effortless as putting down the automatic targa top. 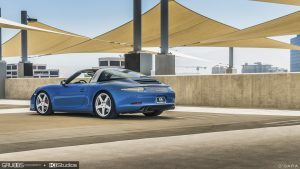 While some say Porsche’s all look alike, true fans know the many differences between every model and year. 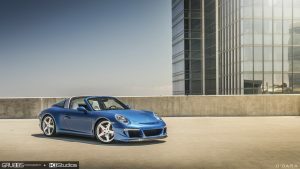 Regardless, Porsche stays true to its beautiful curves creating classic and elegant outlines that look good from any and every angle. 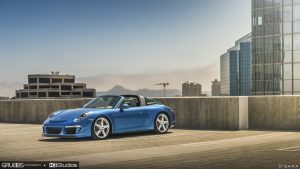 Above all else, the Targa hoop is highly unique when compared to all other Porsches. 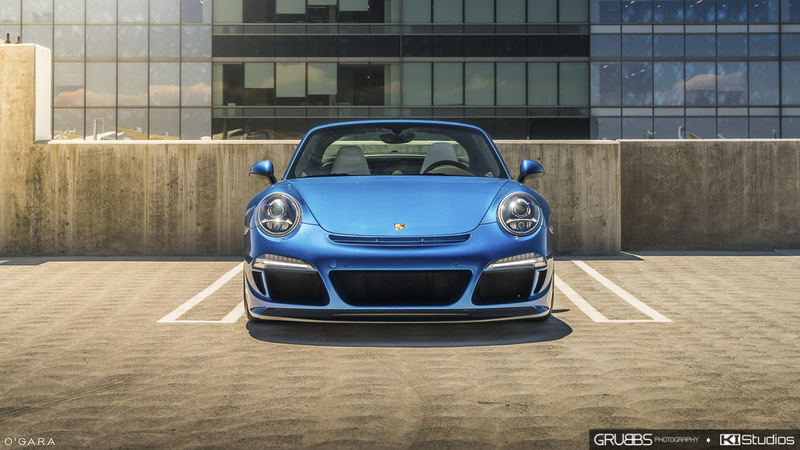 Not like any other Porsche, standing out from the crowd, the Sapphire Blue Metallic defiantly turns heads. You don’t have to be a well informed fan to have good taste. Your head might be in the clouds while driving the deep ocean blue under a gorgeous summer day sky, but be sure to keep your eyes on the road. Porsche RUF styling includes changes to the roof, bumper, and five spoke wheels. 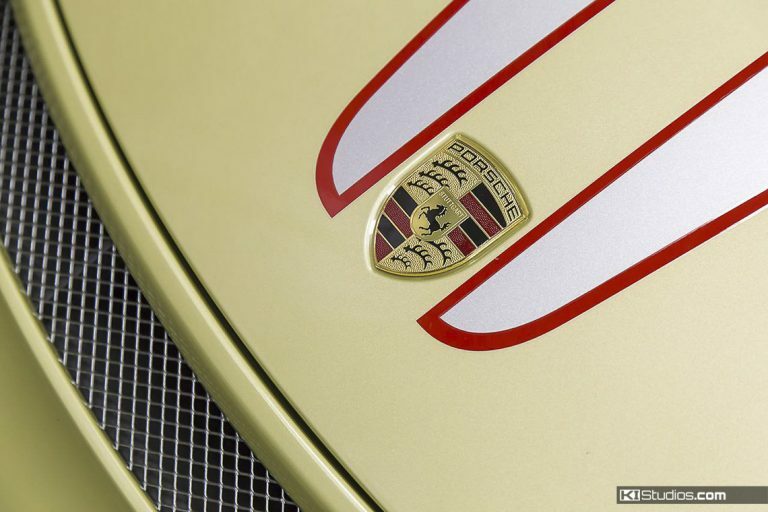 These changes are iconically different from any other model Porsches, yet, still remains classic to its design roots. Beautifully captured in an urban setting, this Porsche transforms viewers to a gorgeous white sand beach oasis of a calming stress free vacation. Its sleek look comes from the high gloss finish with optimum clarity, warranted to increase your paint’s longevity. Furthermore, SunTek Ultra is also available in a matte finish for a unique stealth sheen of your car color. You can have the best paint protection system installed locally here in sunny San Diego. We know how much you care for your car and appreciate the energy and effort you put into it. For that reason, we’ll take care of your car as if it was our own. In fact, on our own personal vehicles we have the same SunTek Ultra paint protection, so we stand behind this high quality film. 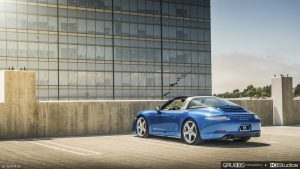 This beautiful Porsche 991 Targa 4S RUF gets to keep its top down and enjoy the breeze, knowing its gorgeous Sapphire Blue Metallic is going to last and stay looking brighter than the sky on a cloudless day. Life may be rough sometimes, but now it can be worry free when it comes to your car’s paint.